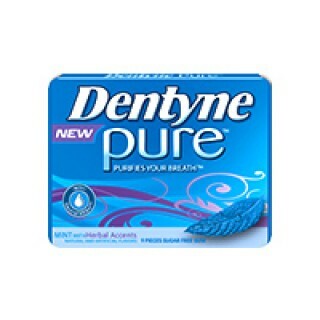 Great tasting, instantly fresh Dentyne. The only gum clinically shown to neutralize bad breath instead of cover it up. A unique mix of flavor, antioxidants and an activating enzyme. Looking to buy the African food online? you have arrived at the perfect place to do just that.